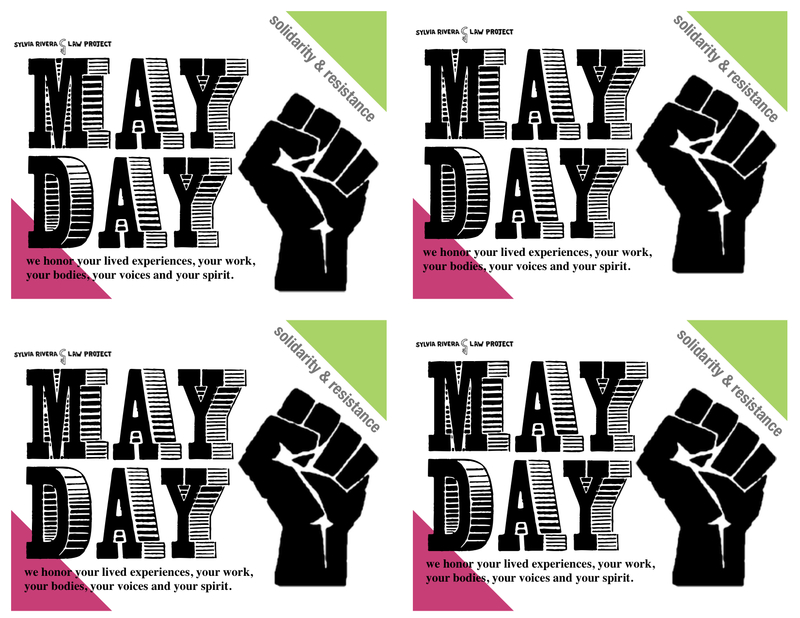 The Audre Lorde Project, FIERCE, Queers for Economic Justice, Streetwise and Safe and the Sylvia Rivera Law Project have united to organize and form a LGBTSTGNC contingent on May Day for solidarity, support, and visibility. Come join us if you can as we rally and march for immigrant rights. Our movements becomes stronger with each and everyone of you! Meet Us on: Tuesday, May 1, 2012 – At Regal Movie Theater, 850 Broadway (at 13th St.) at 3pm. Look for these banners: The Audre Lorde Project, FIERCE, Queers for Economic Justice, Streetwise and Safe and the Sylvia Rivera Law Project. Together as a contingent we will join the Rally at Union Square, New York, New York!